To fulfill your order, you must provide me with certain information, such as your name, email address, and the details of the product that you’re ordering. You may also choose to provide me with additional personal information as it pertains to your reading (birth date, photo, details about relationships/career and/or other matters related to your question). 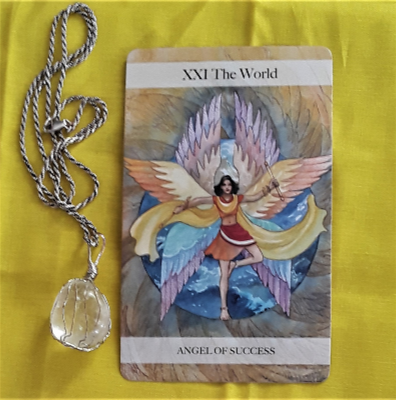 Any information provided to me is used for the purposes of providing a Tarot reading, including but not limited to getting clarity about the question, electronic delivery of the reading, and providing any follow-up with you as needed. All financial transactions are handled through Etsy or PayPal. As such, I personally do not have access to your financial details, including credit/debit, banks, or other payment sources.